Est. 1907: 3 story all brick manse hosts PRIVATE RESIDENCE on the second and third floor. 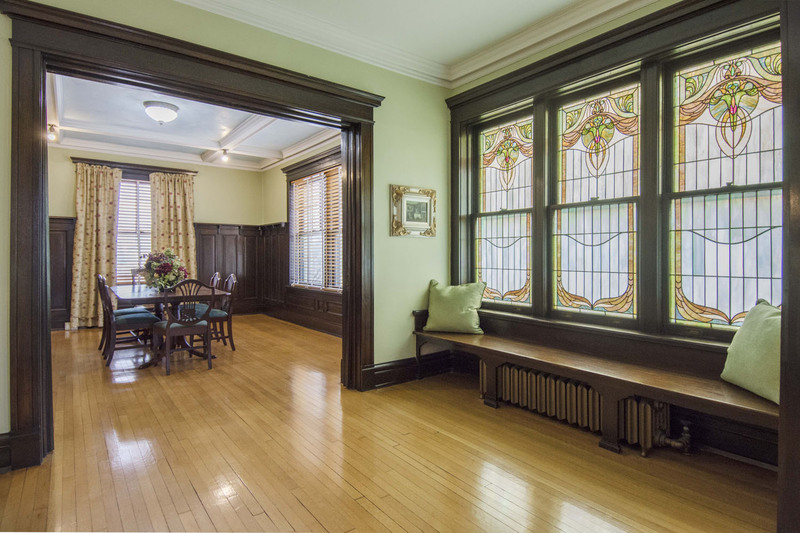 With only three owners in 112 years, the arts & crafts historic details are finely preserved including warm woodwork, intricate stained glass, wainscoting, and beamed ceilings. 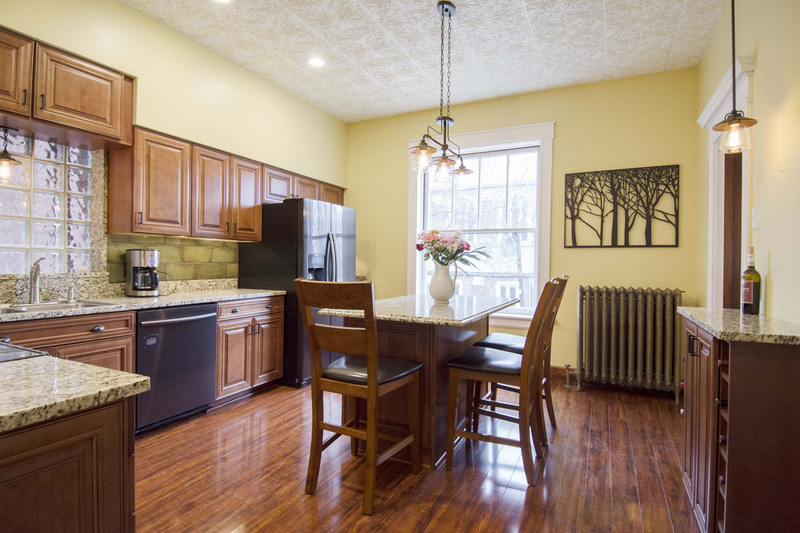 Main living space showcases formal living room overlooking Tower Grove Park, reading room, stately dining room, updated kitchen with CENTER ISLAND, Butler’s Pantry, a media room/bedroom and FULL BATH. 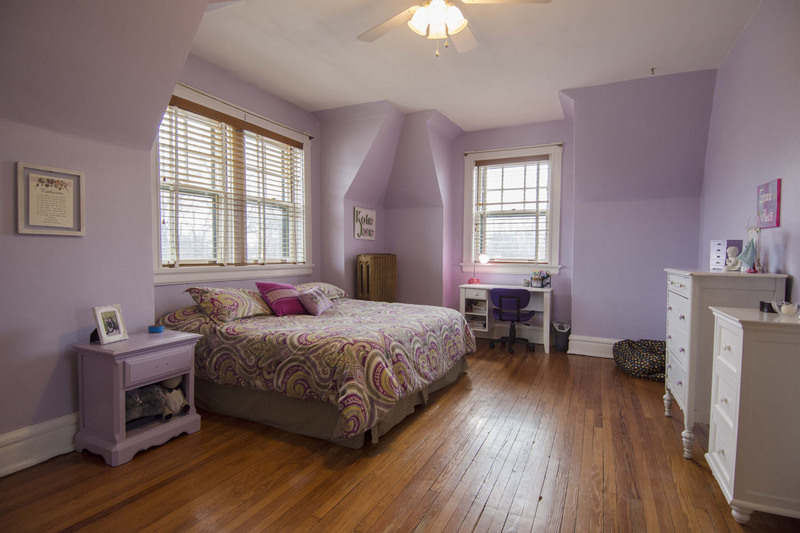 Find four expansive bedrooms, two with WALK-IN closets. 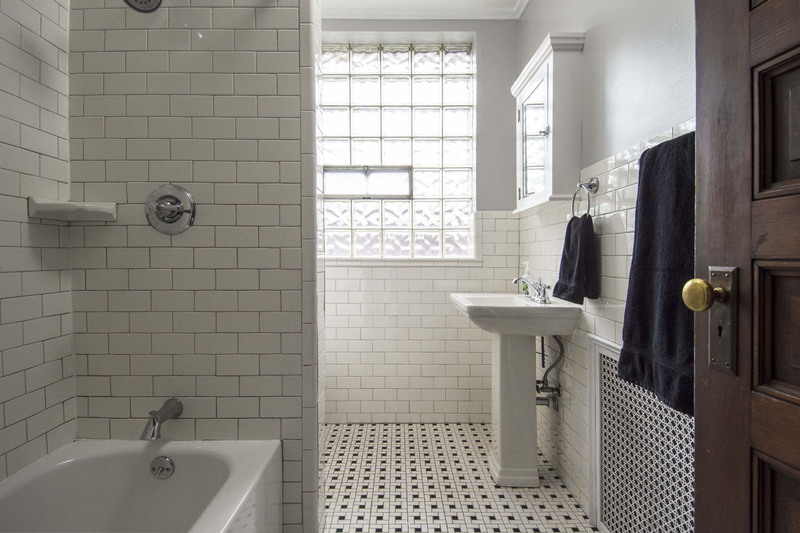 The full bath on this level is completely remodeled with period features. The ground level offers a unique opportunity. 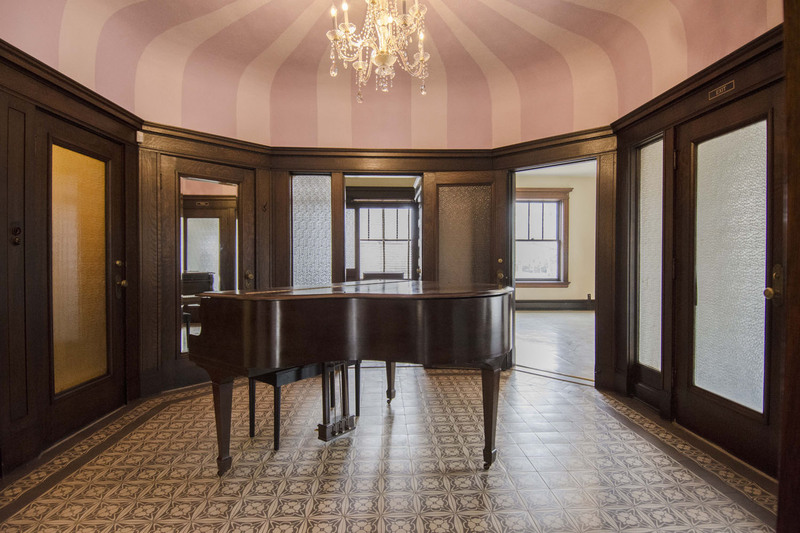 Originally built as doctor’s office, the first floor has four large rooms, plus HALF BATH organized around a central rotunda/lobby. 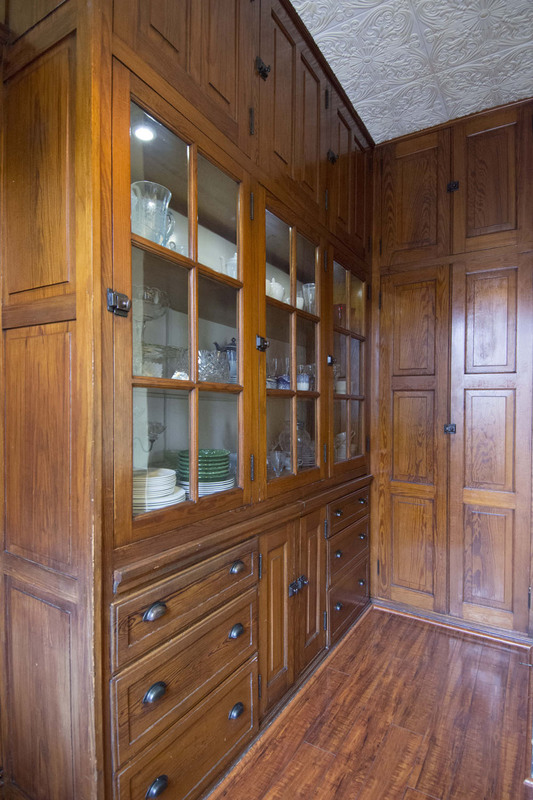 Currently being utilized for the family’s hobbies + entertaining purposes such as game room, dance studio, office, and music room. 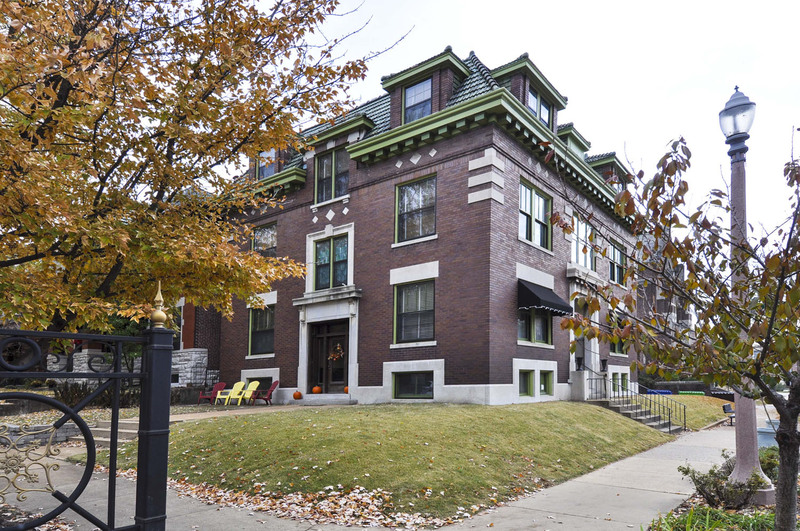 The separate business entrance off S. Grand, offers an opportunity for commercial/professional use, conversion to AirBnB, separate apartment, or in-law quarters. These types of opportunities don’t become available often. Here is your chance to live your dream.